The project was delived in a Joint Venture partnership between ICPS Pty Ltd as developer(Mirvac subsidiary) and Challenger Financial Services Group as land owner, The site was developed as part of the Challenger Listed Investments Trust holdings and will form part of this portfolio. 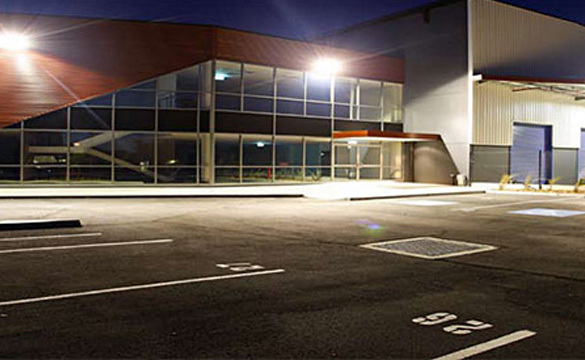 The building a typical warehouse and office accommodation facility incorporating external hardstand, car parking, security fencing and gates, and landscaping. Wilde and Woollard Sydney were involved from the early certification of development costs through to completion in September 2008.